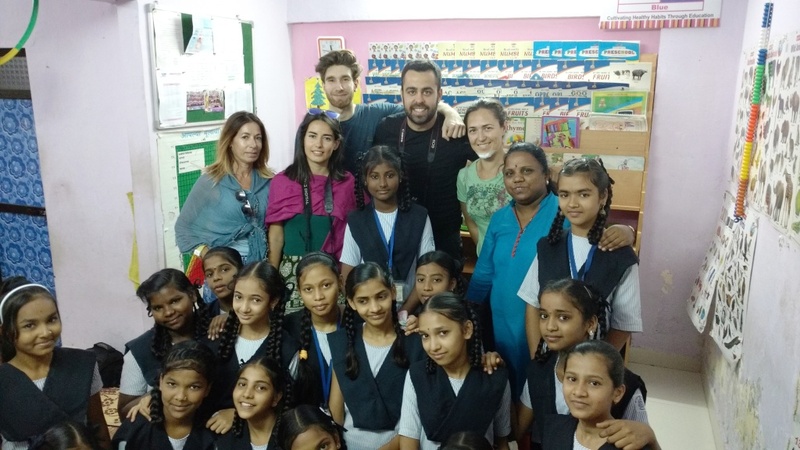 Today we are here to share with you all the lovely comments of a group of friends who came to our NGO and visited three of our projects, spending a day with us and our citizens. 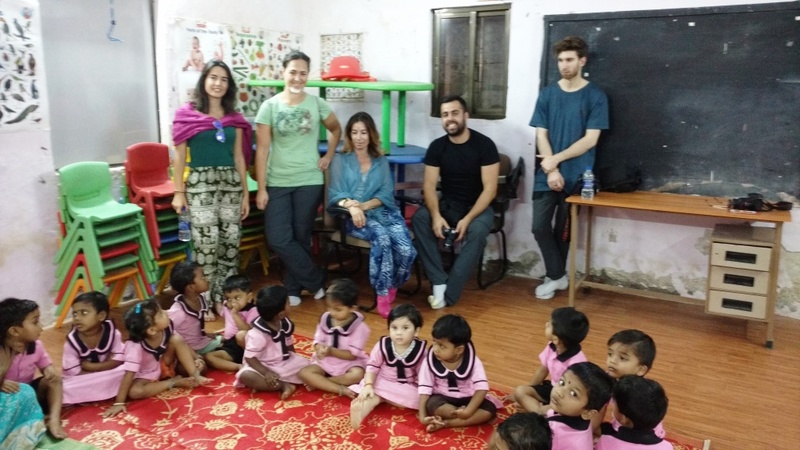 Maria, Leire, Letisia, Ruben and Lambros from Spain, on their trip to India, heard about our Founder Jaume Sanllorente and our NGO Mumbai Smiles Foundation and wanted to spend time visiting our projects to see our work and its results themselves. On their visit, we took them to interact with our tiny beneficiaries in our Preschool Education centers. There, they observed how the sessions are conducted by way of music, action and educational games and expressed how impressed they were with the way students at that age were grasping the concepts of standing/sleeping/slanting lines, alphabets, numbers, shapes, stories v/s poems and many other basics of education. Following the preschool centers, they visited the Life Skills Empowerment center and spent some time with the girls learning about the modules of LSE and also hearing some of the success stories of LSE. And then it was time for lunch with the team! 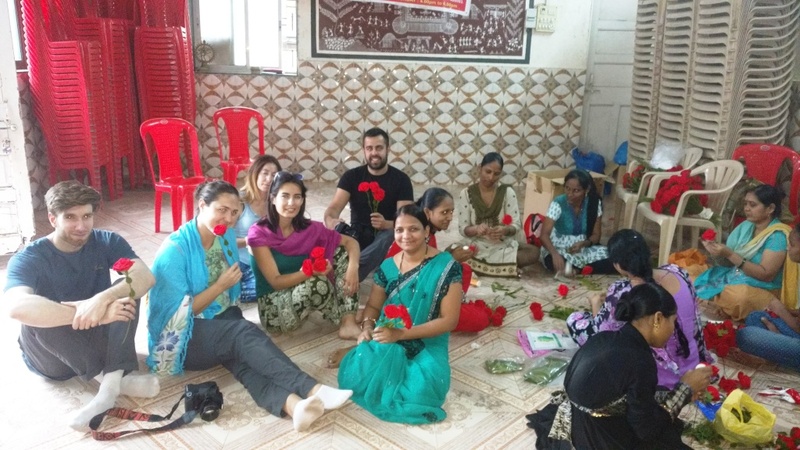 After lunch, it was time for the last leg of this visit, which was to the Livelihood center where our women beneficiaries were making roses for Sant Jordi festival in Spain. This was one extremely colorful visit with multiple colors of the roses being made. They observed how these roses are made in multiple steps, right from petals, to leaves, to stems, to sticking them together to give them the perfect shape of a rose. All five of our Spanish friends really enjoyed this visit a lot, interacting with the women and understanding how this activity among others, helps them with their monthly income. Thanks so much! We hope to see you again! !